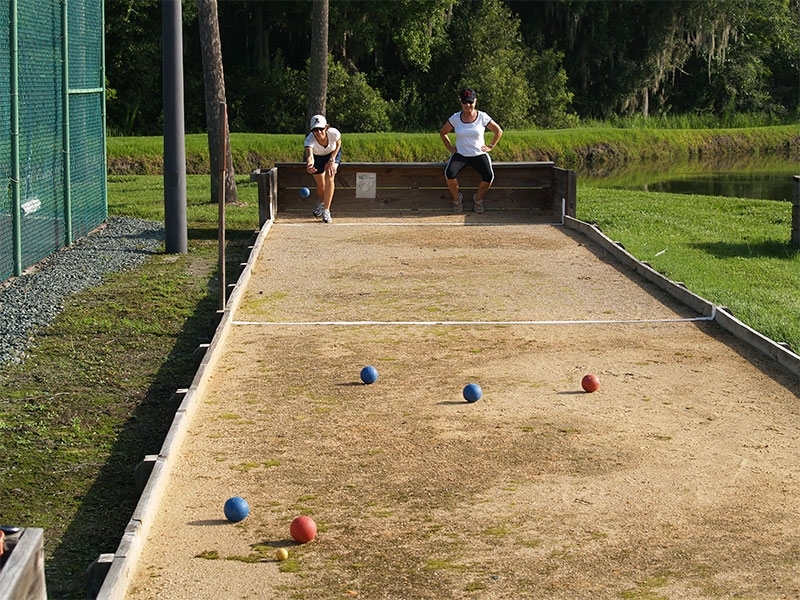 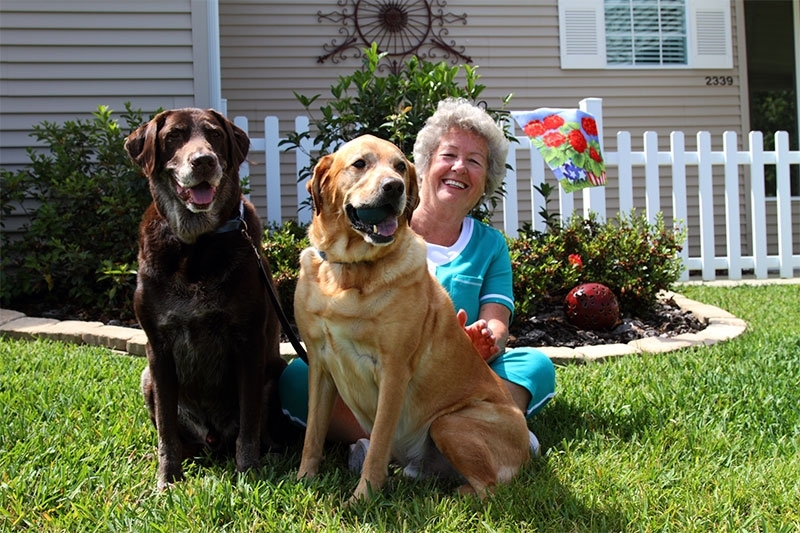 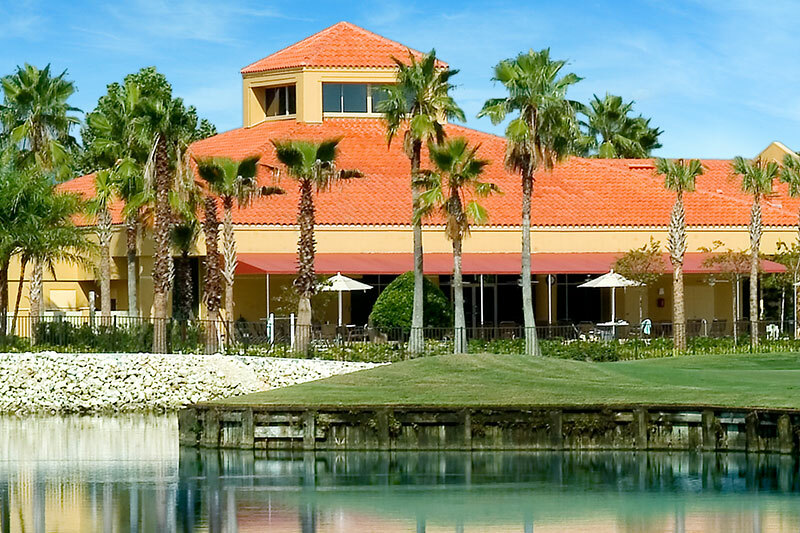 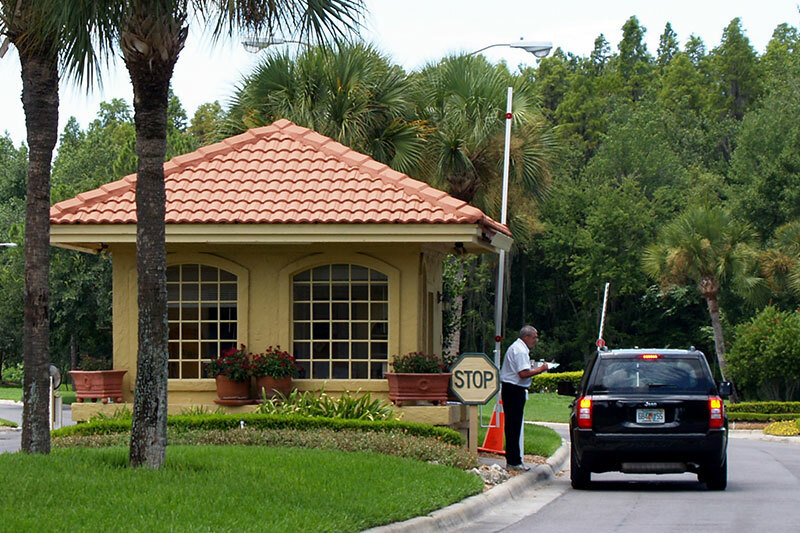 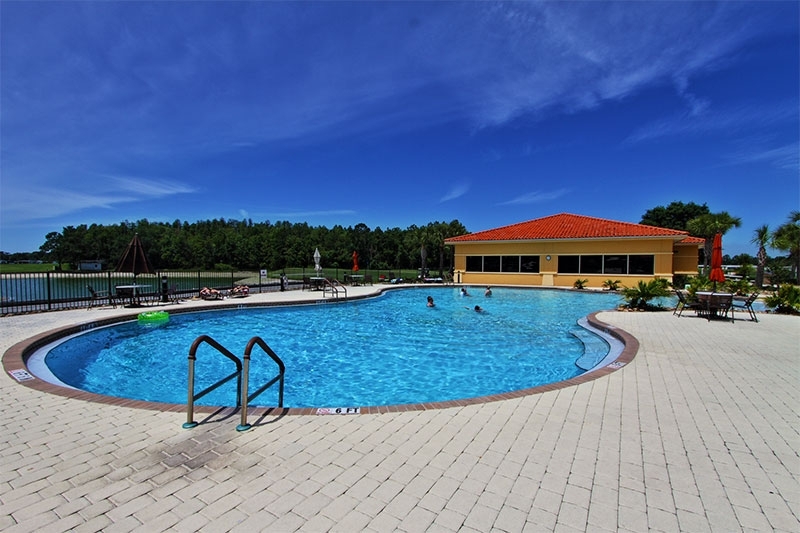 The wide selection of sturdy, manufactured retirement homes at Cypress Lakes has long made it one of the most popular 55+ communities in all of Central Florida. 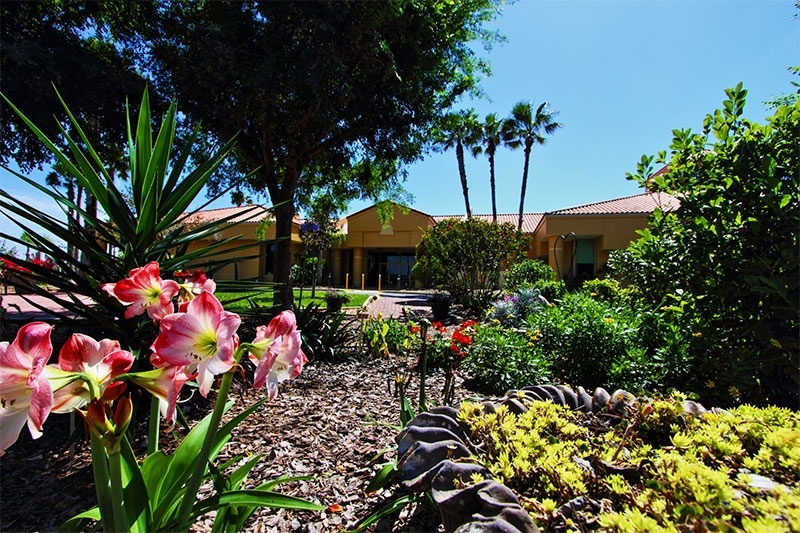 Whatever your budget, you will likely be able to find a home on our 1,000-acre, resort property that suits the retirement lifestyle you wish to lead. 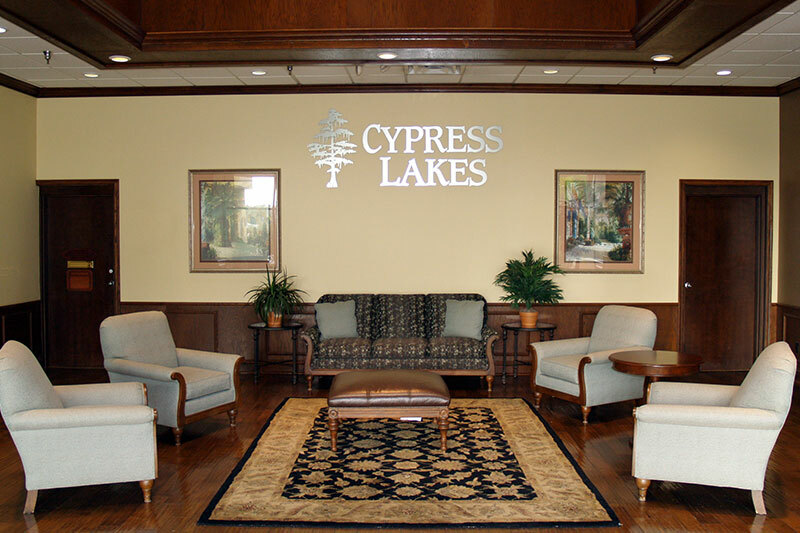 Cypress Lakes has pre-owned homes and move-in-ready models available with some that are fully furnished. 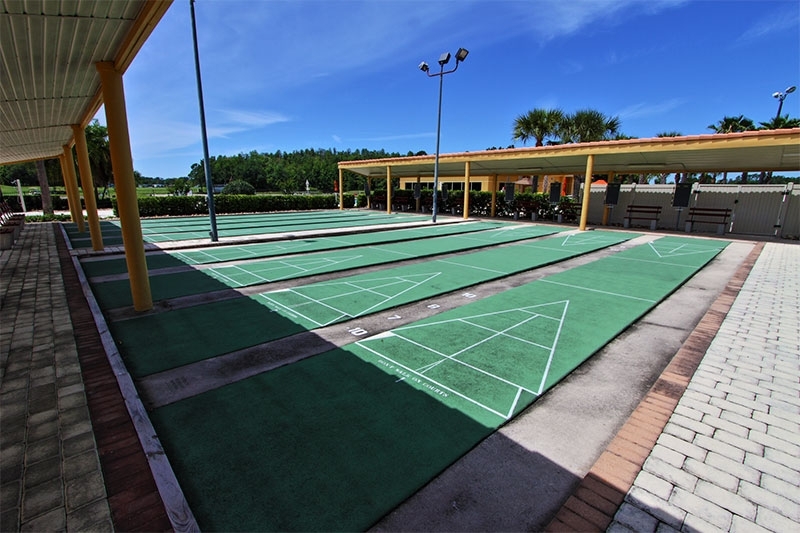 We also have a number of vacant lots where it is possible to build the affordable Florida retirement home you’ve always dreamed of. 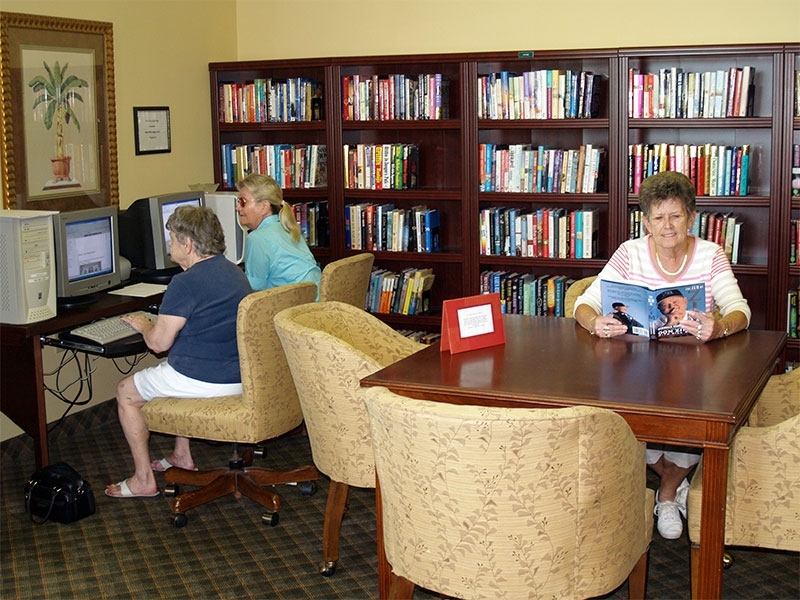 Comfortable – All our retirement homes are built to rigid federal standards that govern the construction of manufactured housing in the United States. 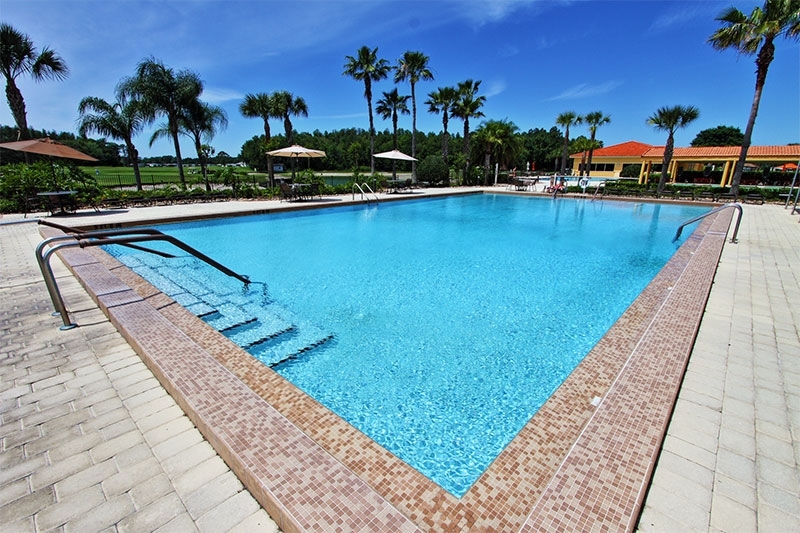 As such, each home provides a comfy, relaxing environment with standard features that include contemporary kitchens, name-brand appliances, central heating and air, and more. 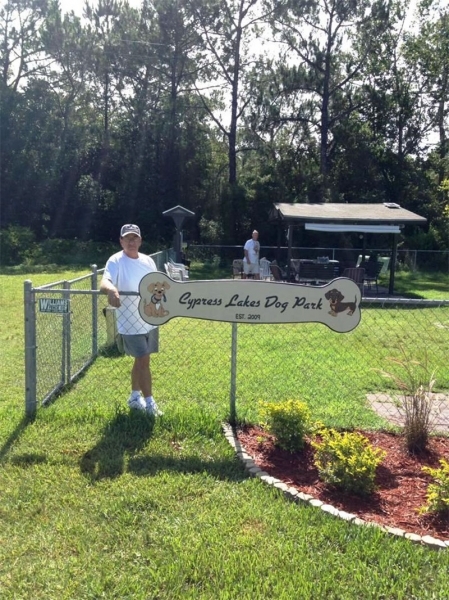 Low maintenance – As a resident of Cypress Lakes, very little home maintenance on your part will be required. 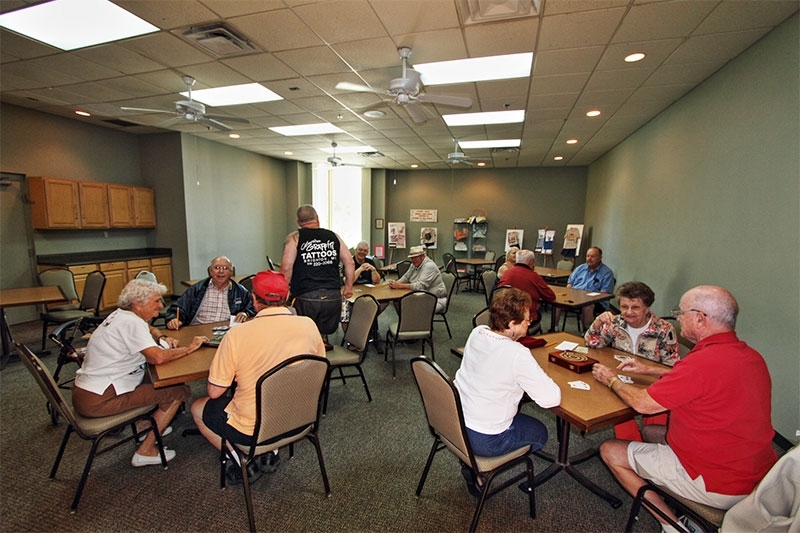 With features like easy-to-care-for vinyl lap siding and stain-resistant carpeting, our homes are designed to facilitate low-maintenance retirement living. 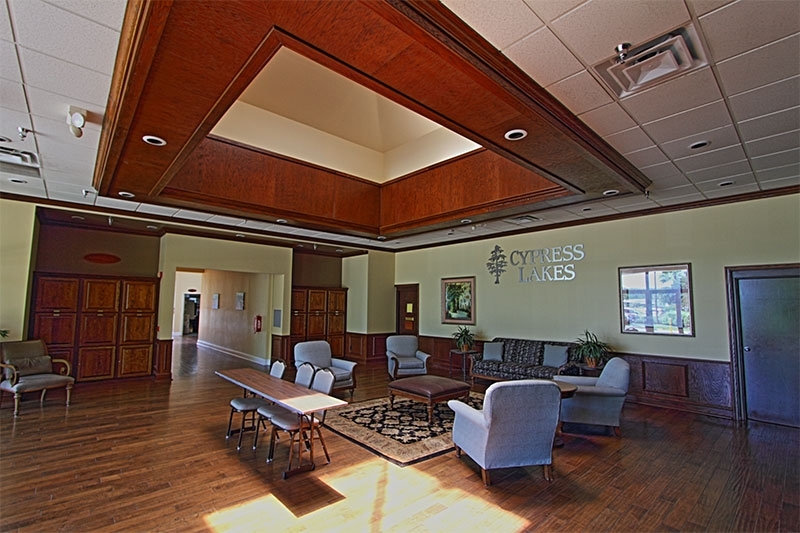 Affordable – Because our retirement homes are factory manufactured in a controlled environment, without the weather- and theft-related setbacks that can plague traditional home building, the cost to buy a home at Cypress Lakes is surprisingly affordable. 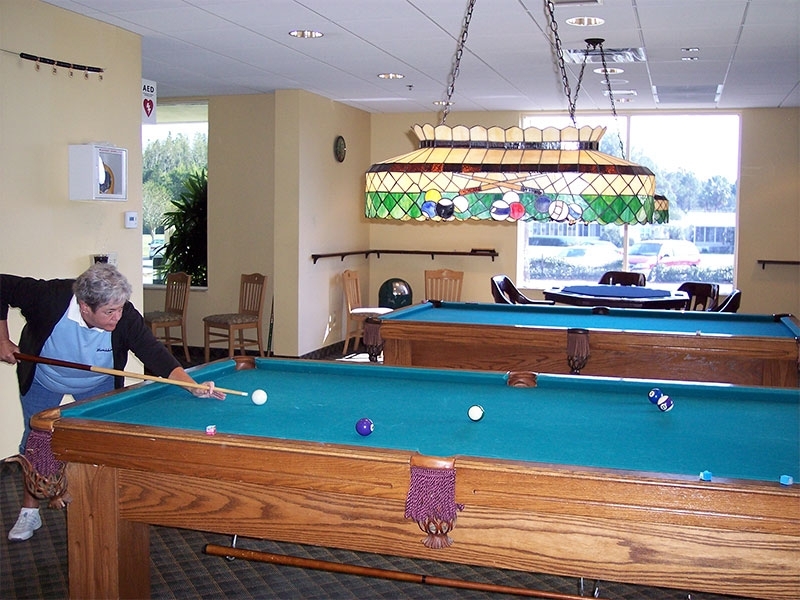 Buying a factory-built home is very often a savvy retirement investment. 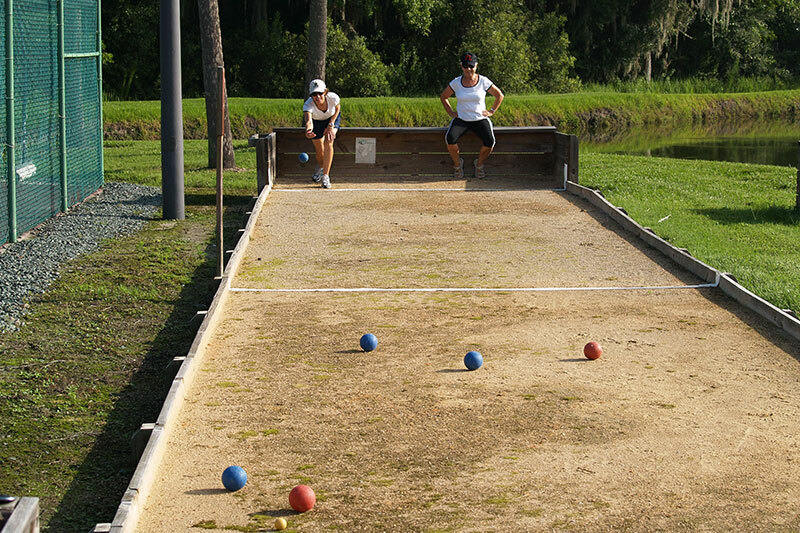 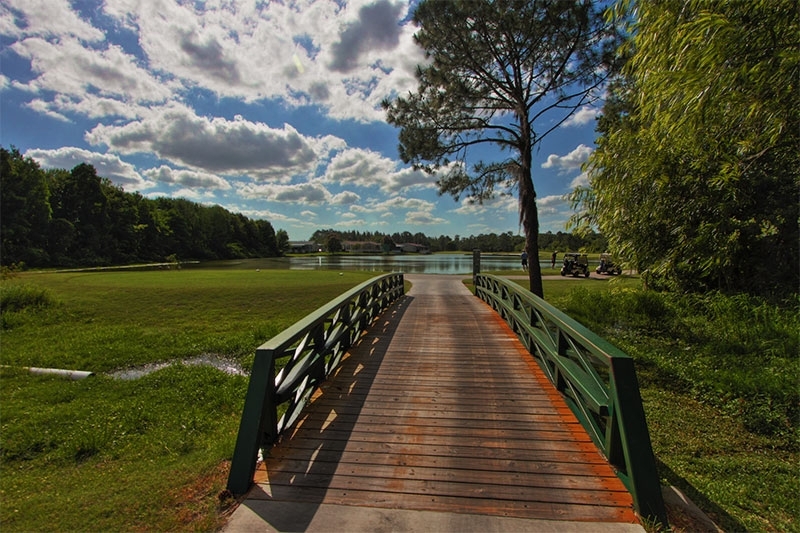 If you like, you are welcome to participate in our Stay & Play program, a three-day, two-night visit to Cypress Lakes that will allow you to experience what life is like in our community. 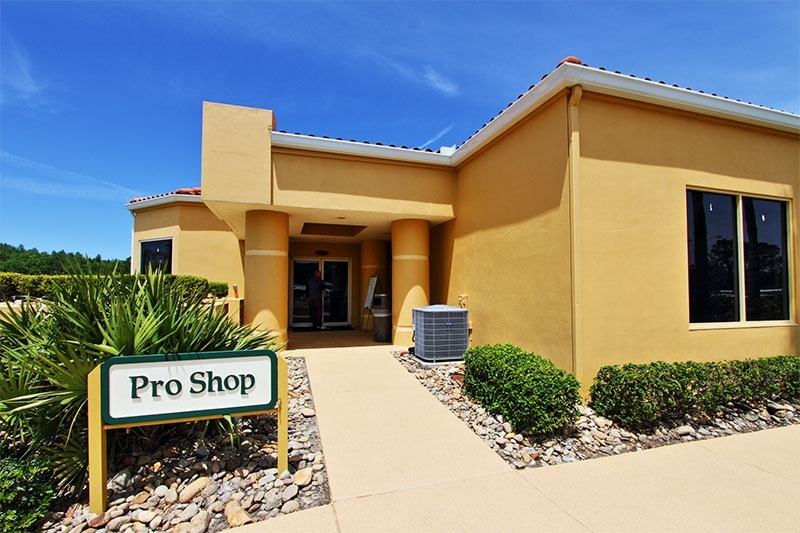 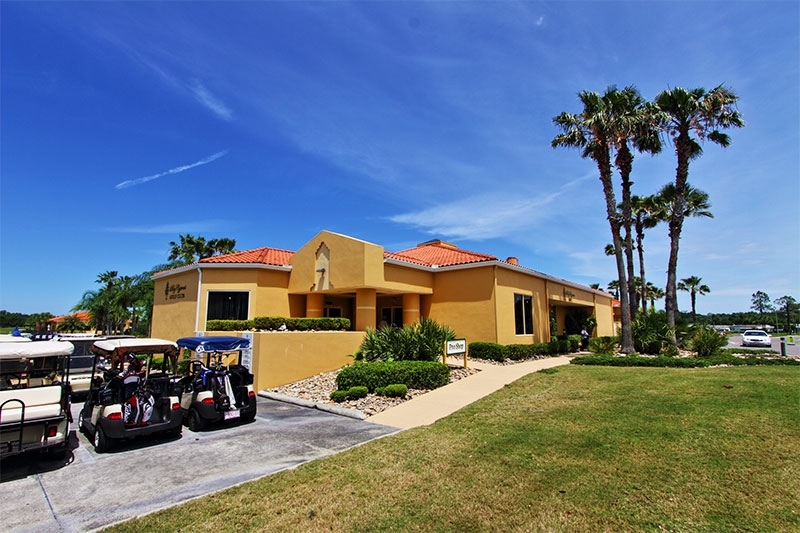 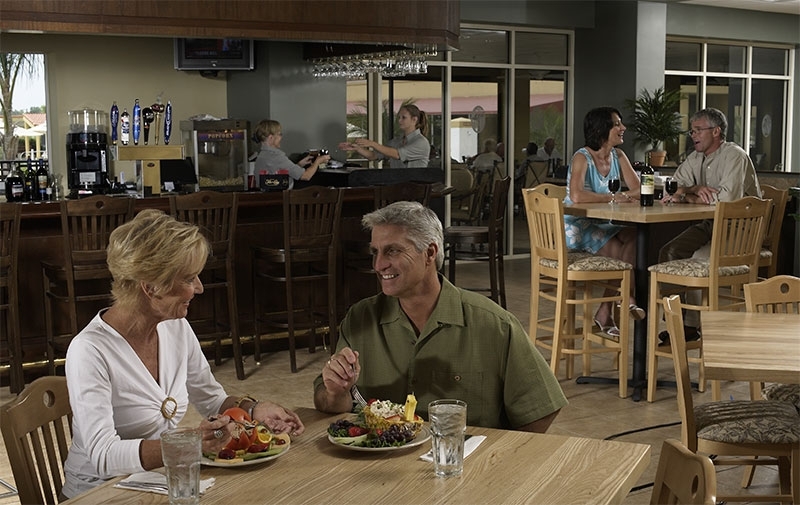 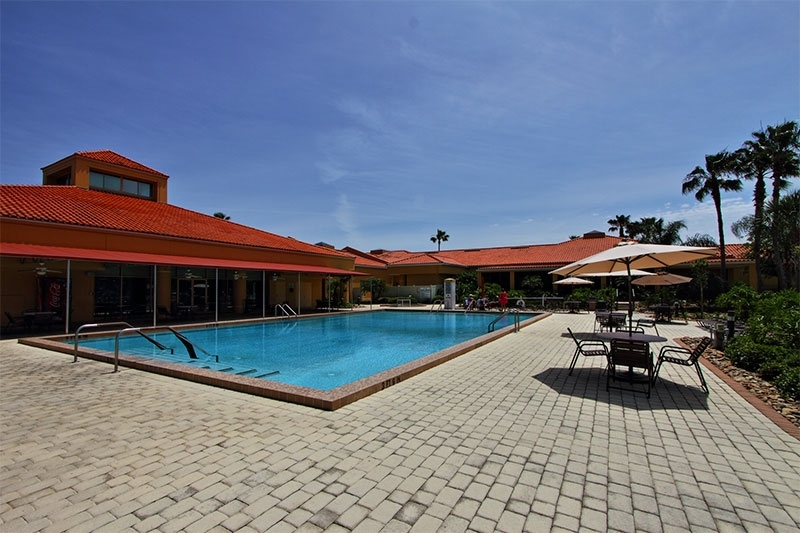 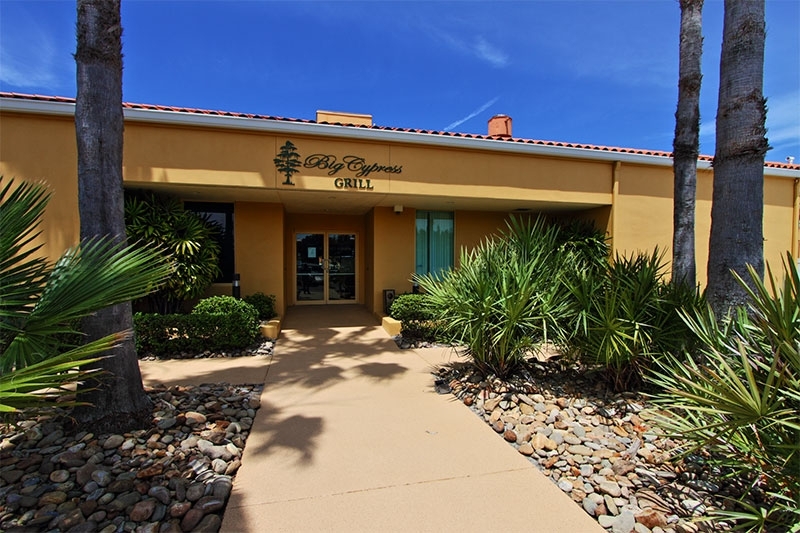 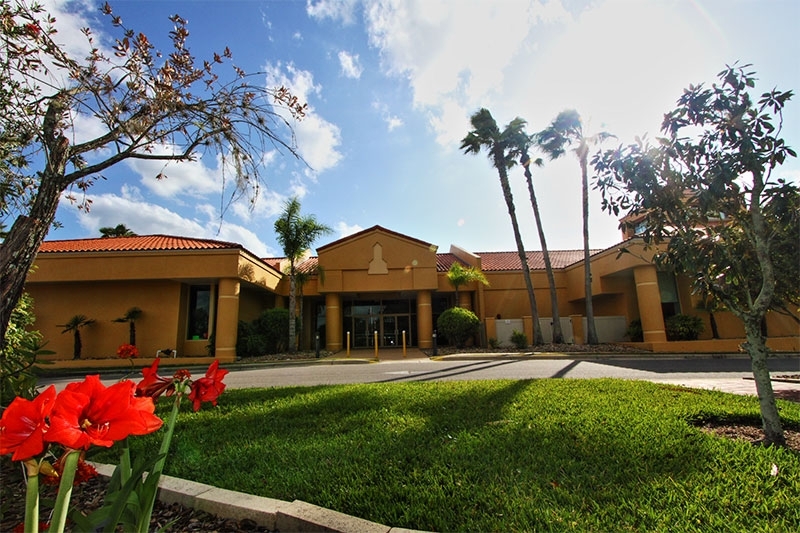 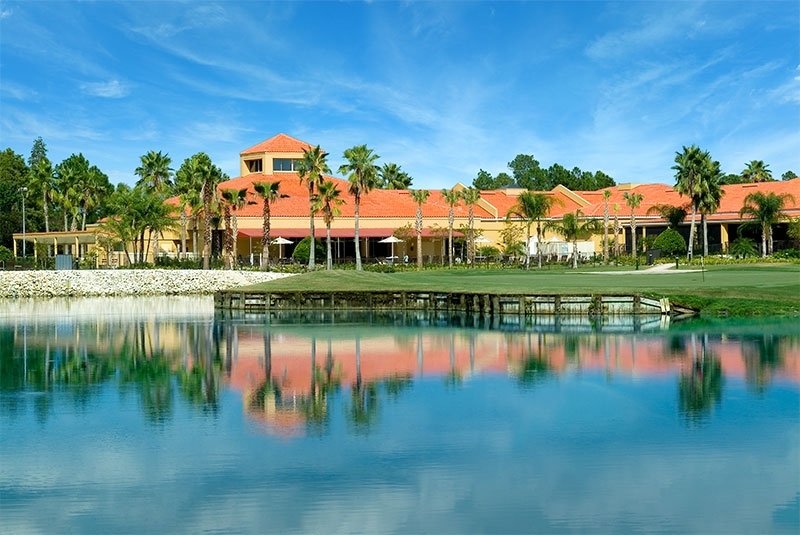 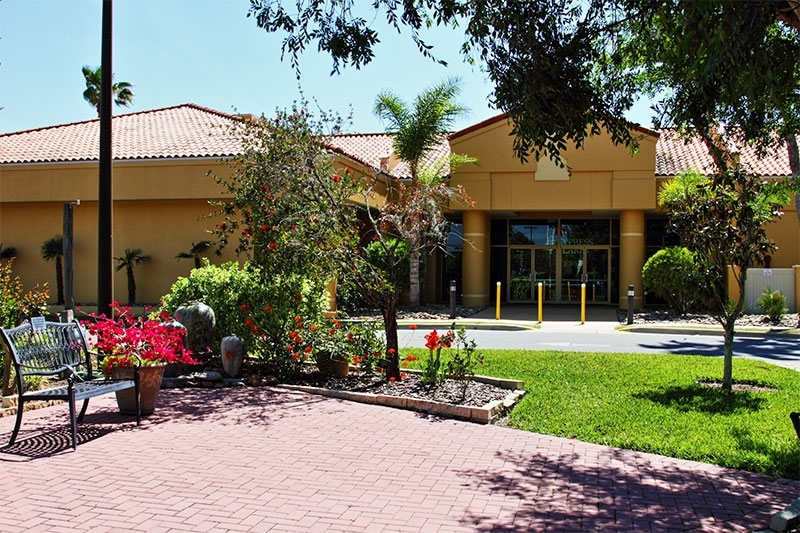 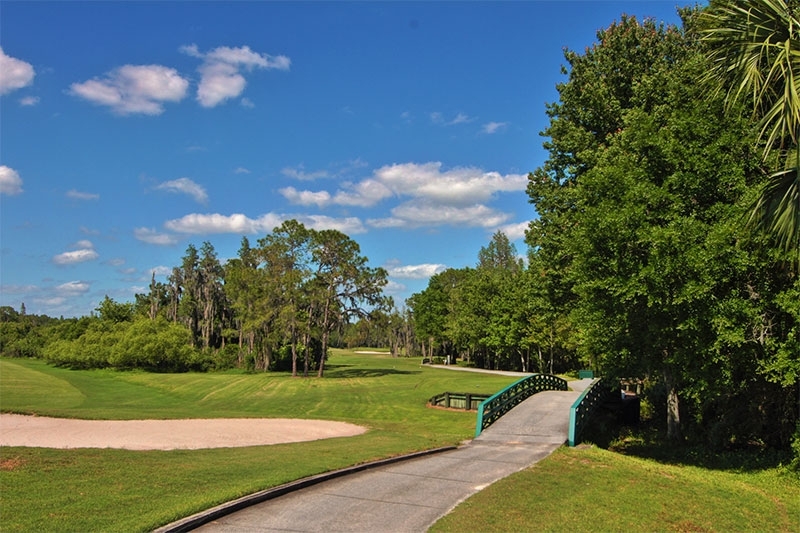 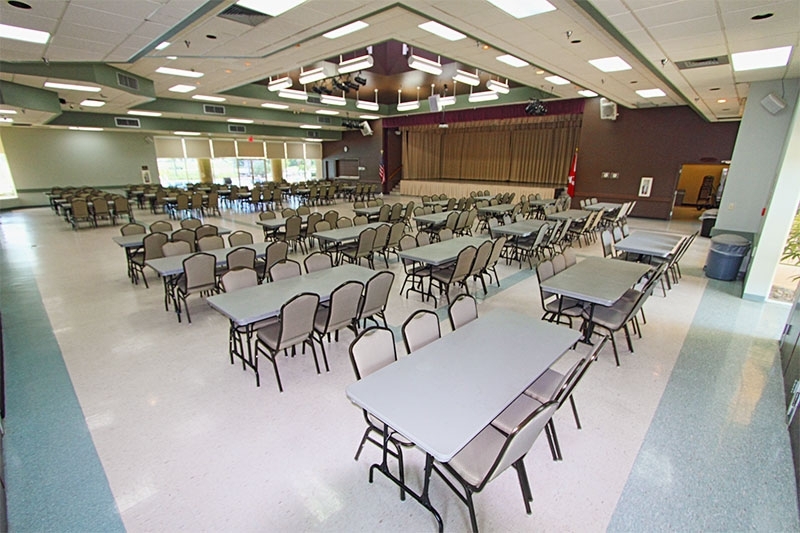 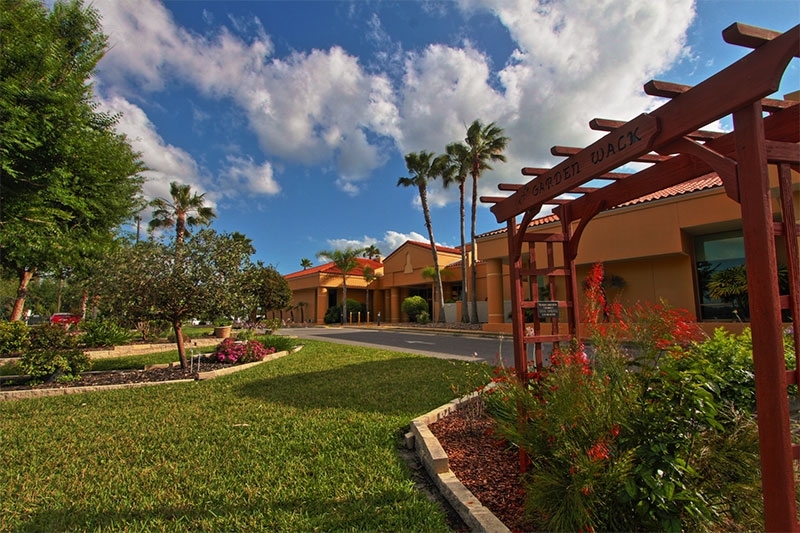 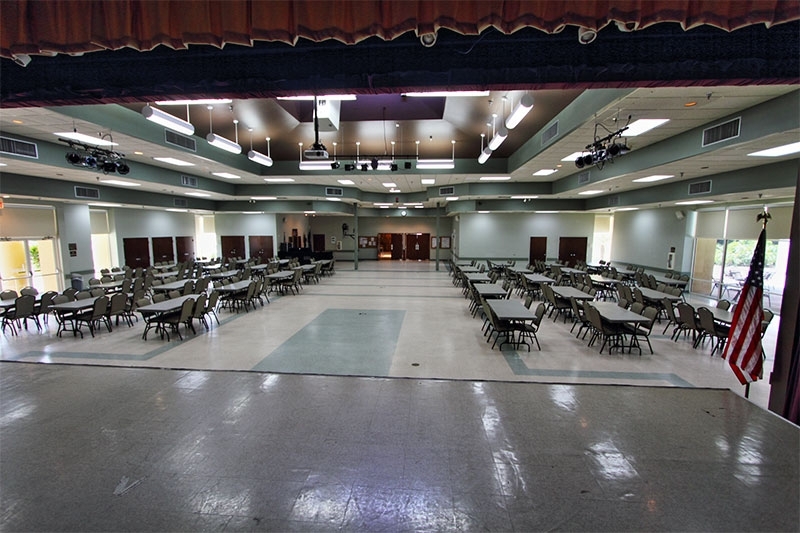 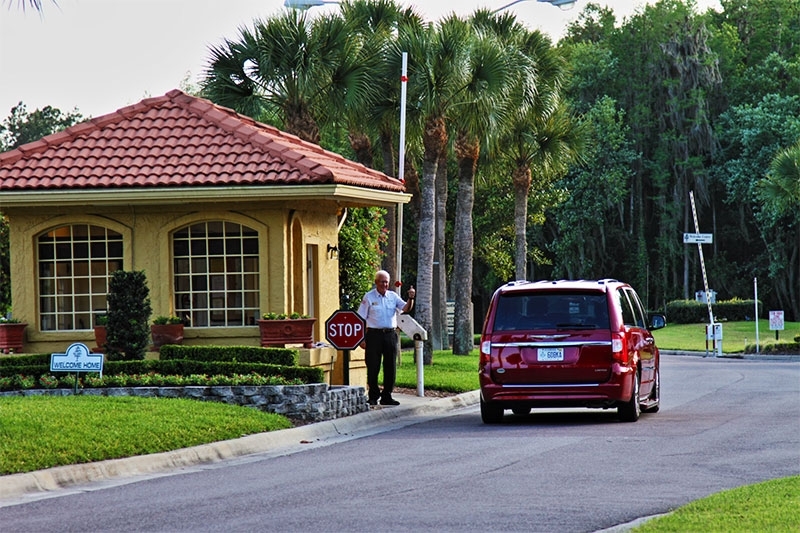 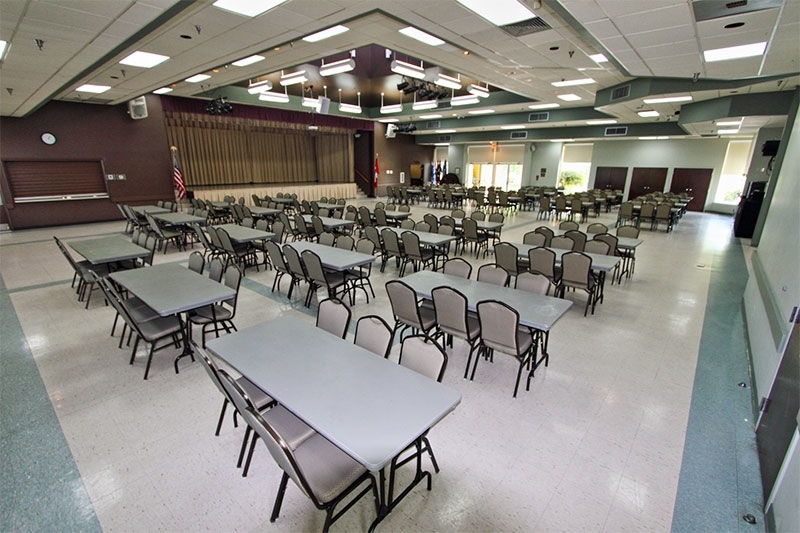 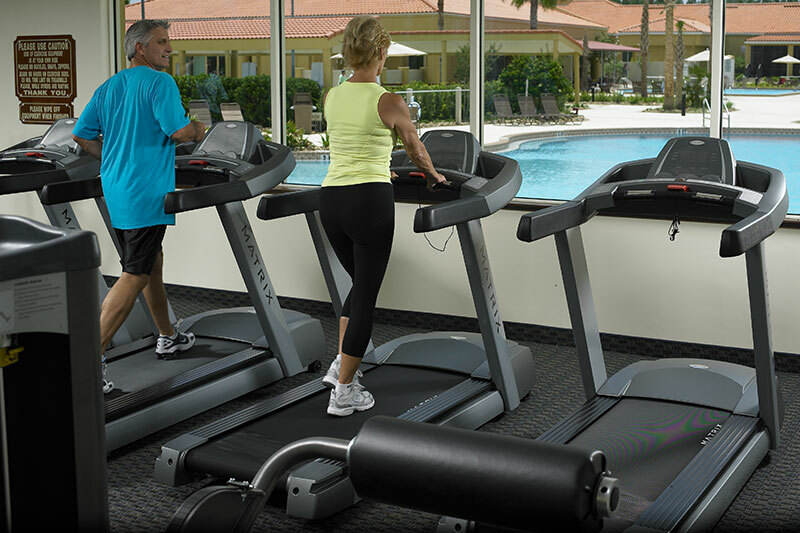 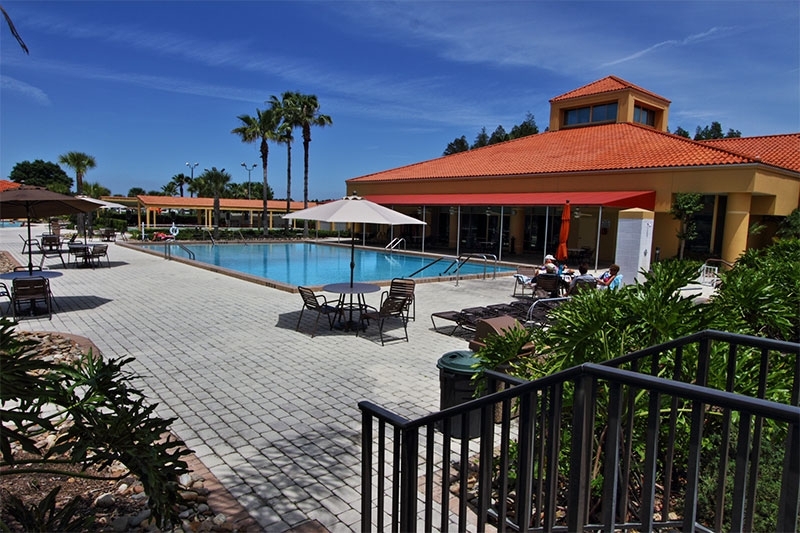 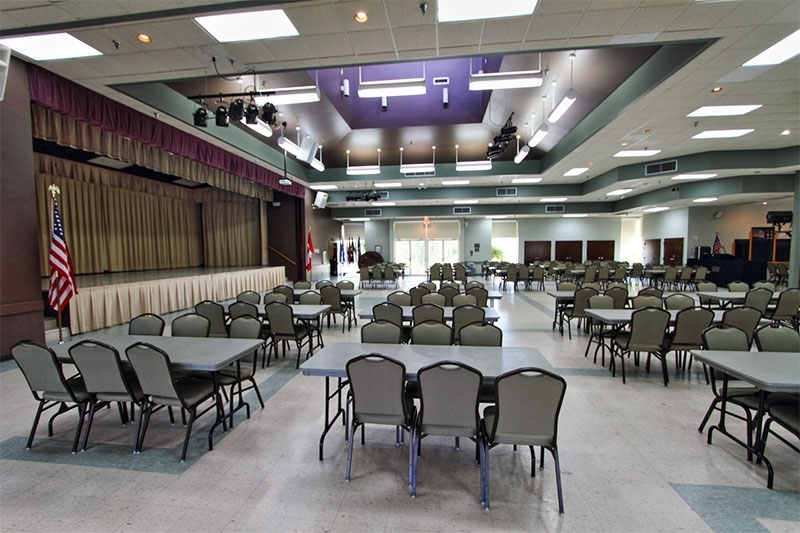 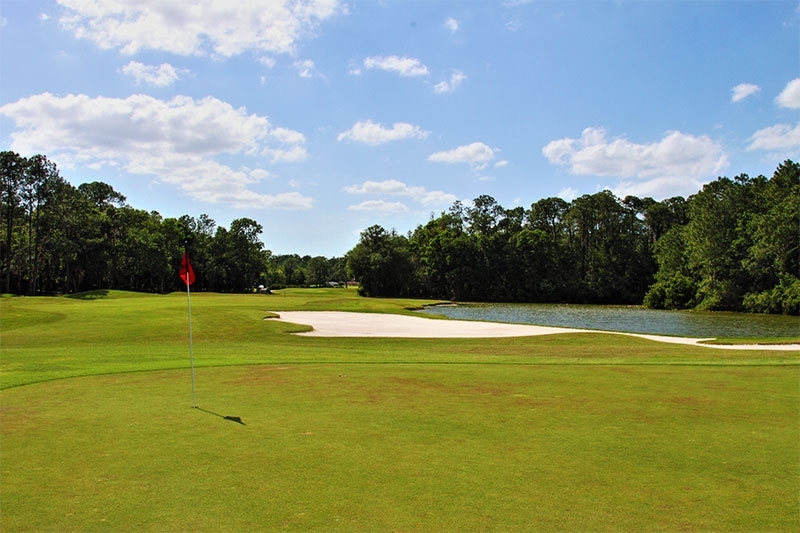 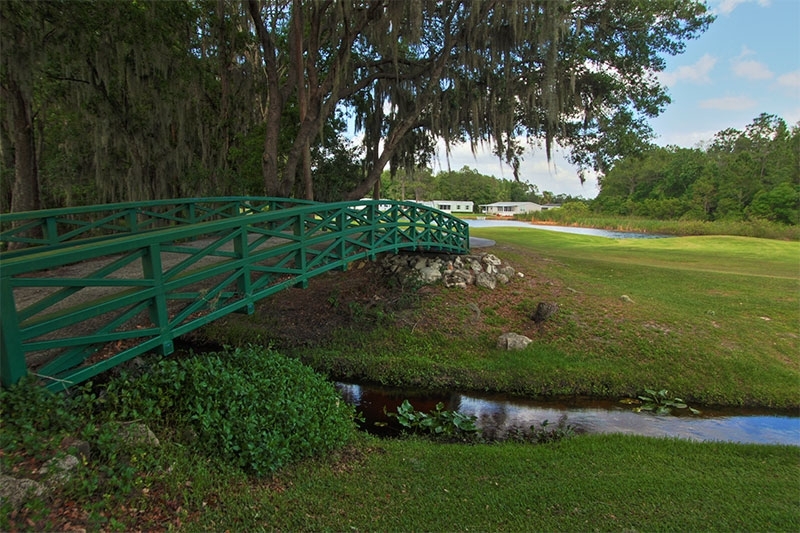 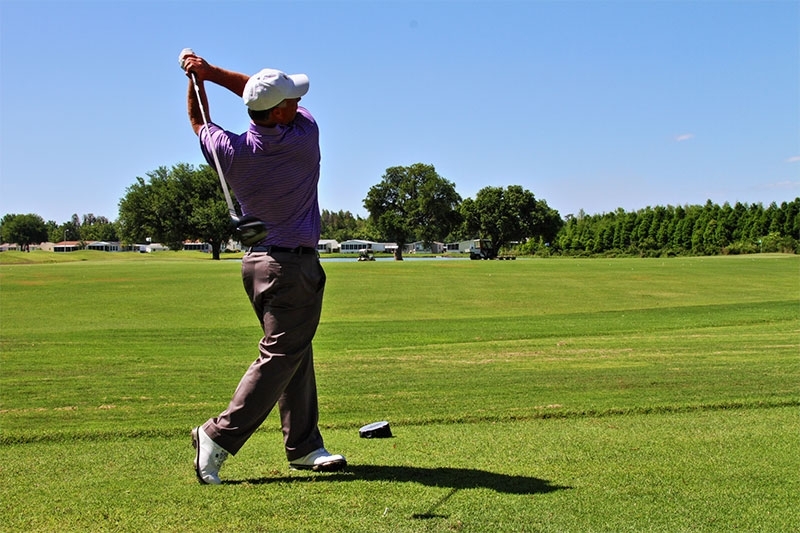 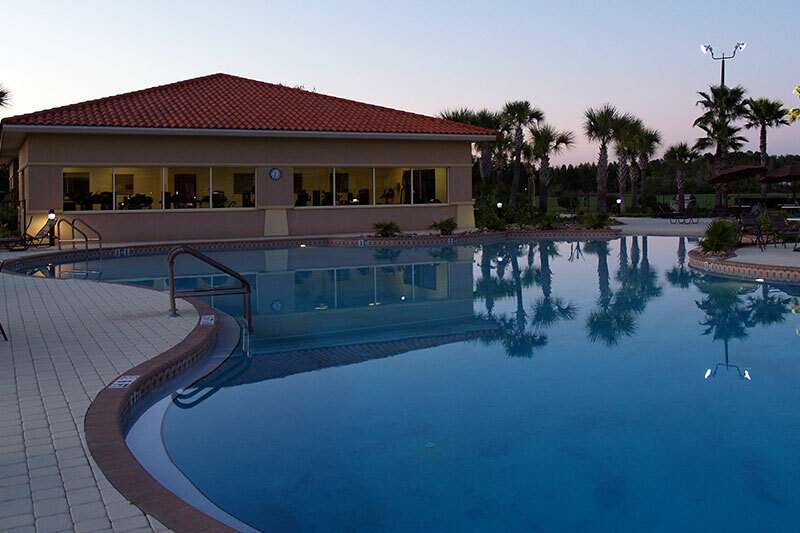 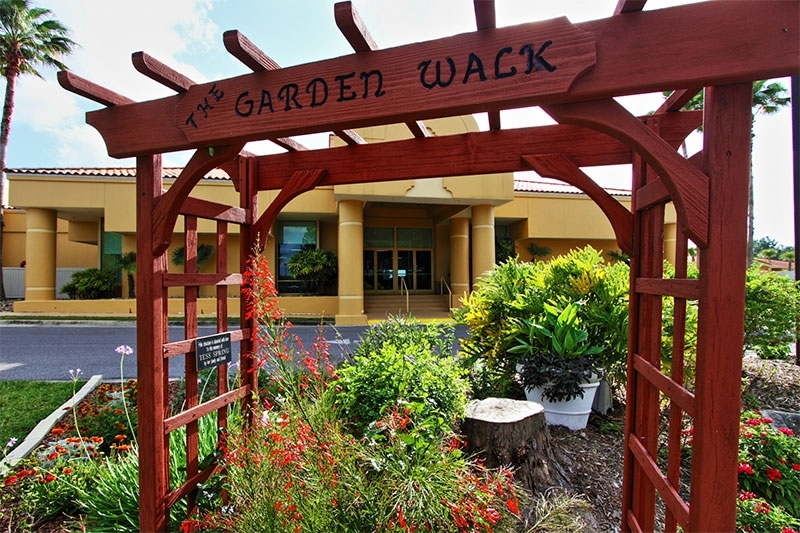 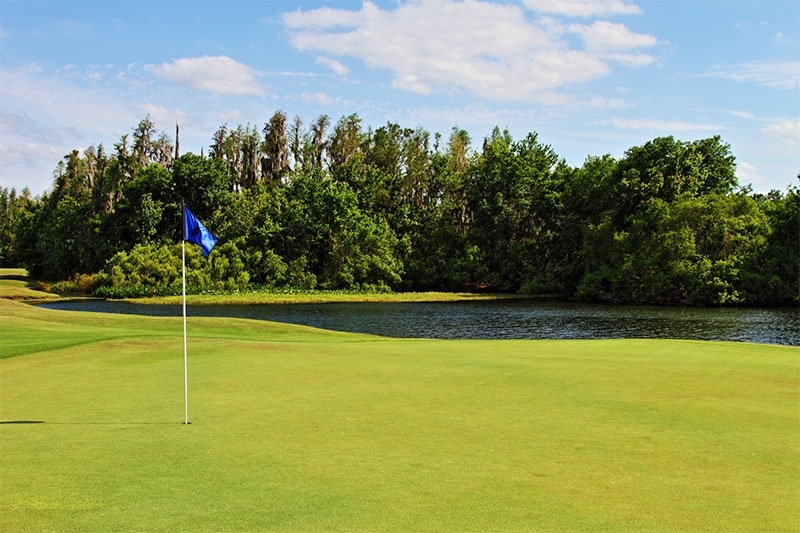 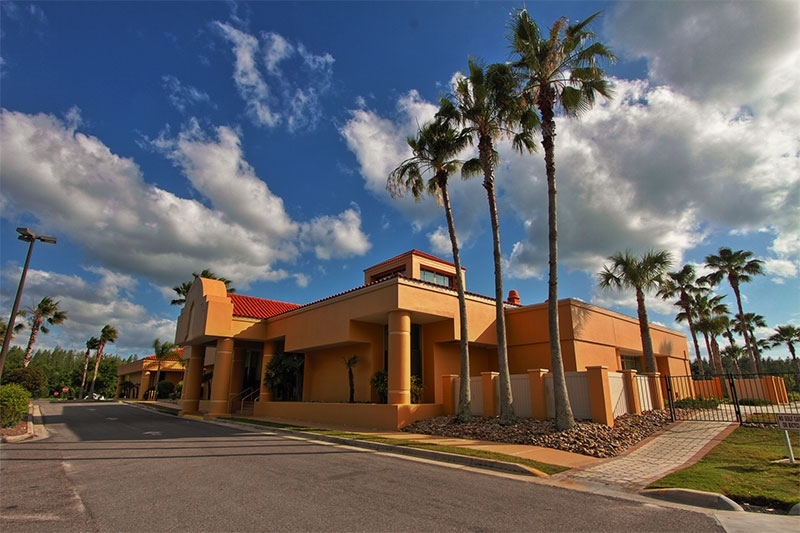 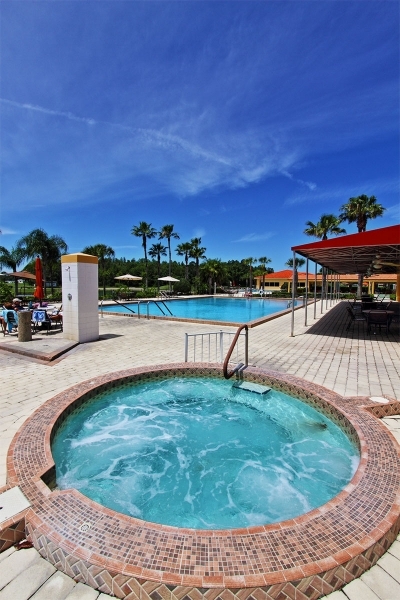 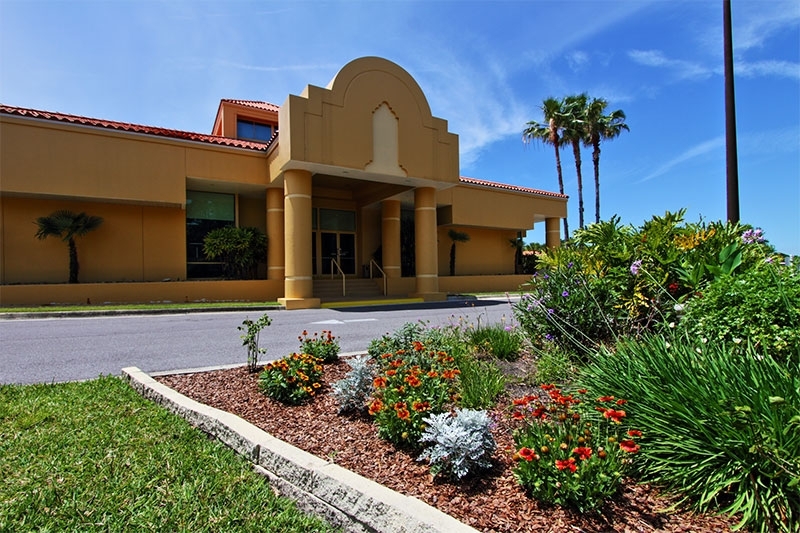 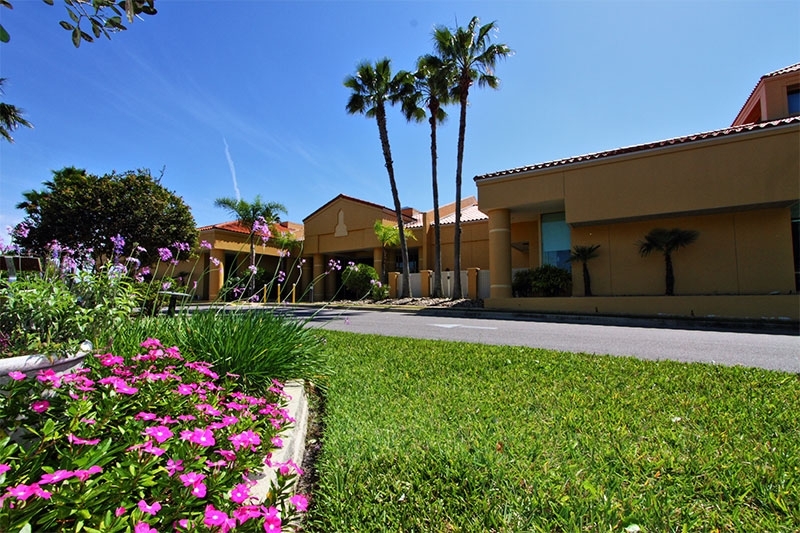 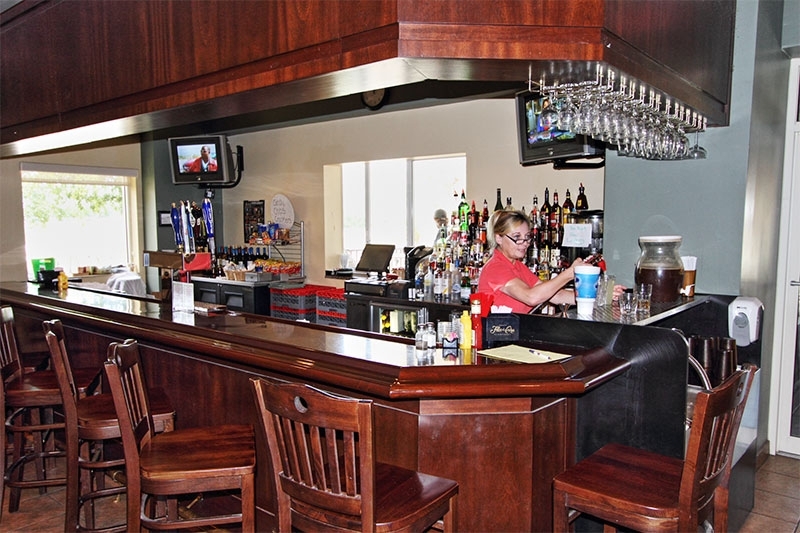 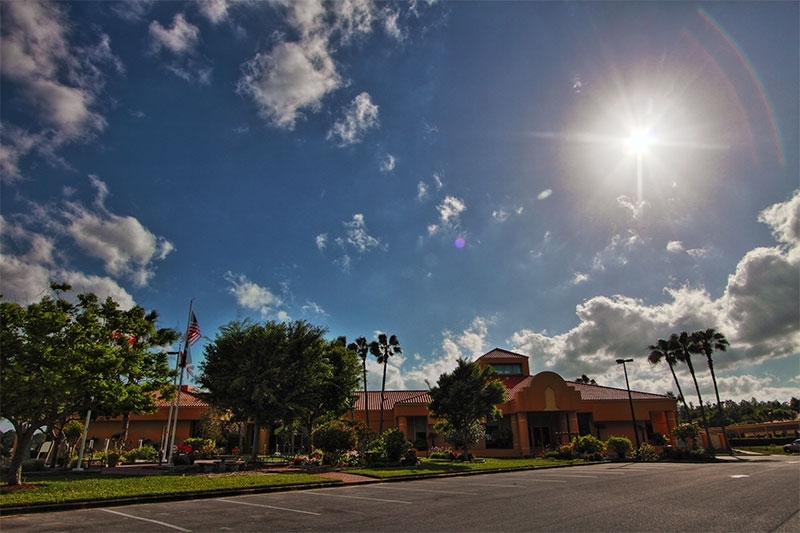 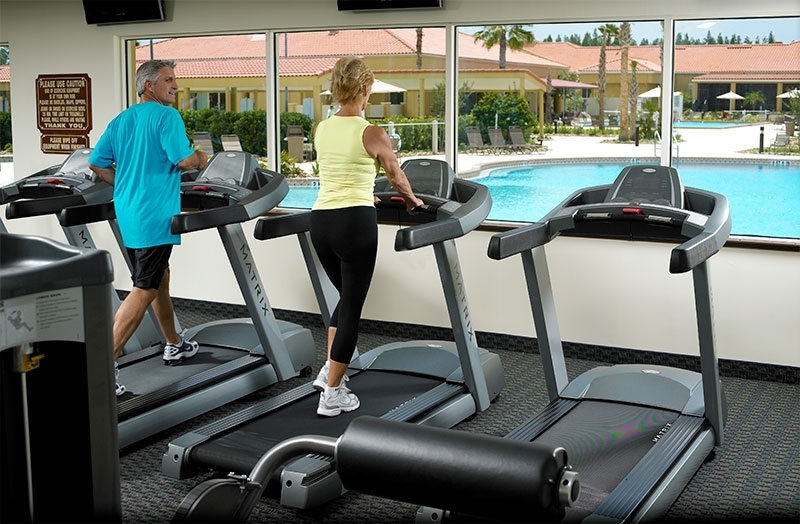 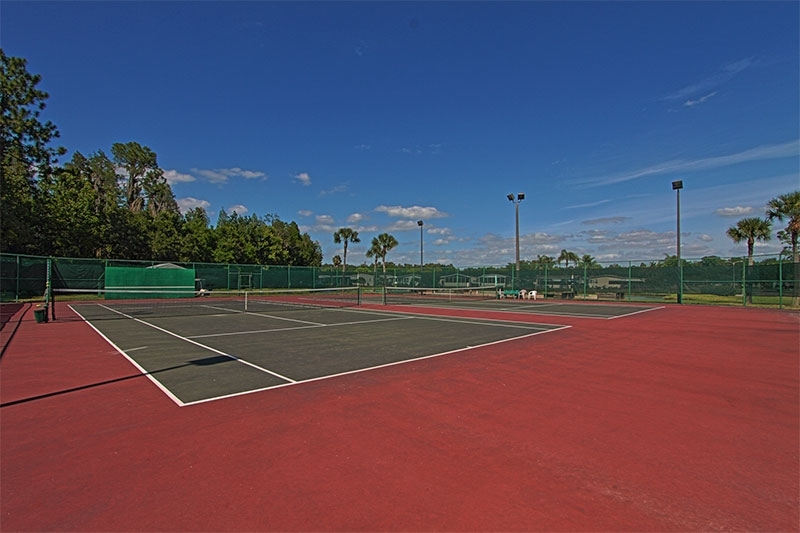 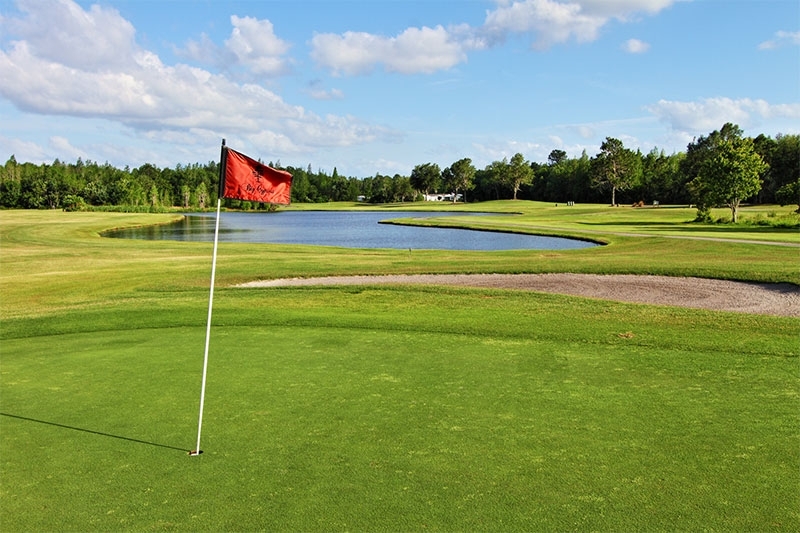 You will stay in one of our beautiful model retirement homes and have full access to our community’s many amenities – including our two championship 18-hole golf courses and the Big Cypress Grill and Tavern. 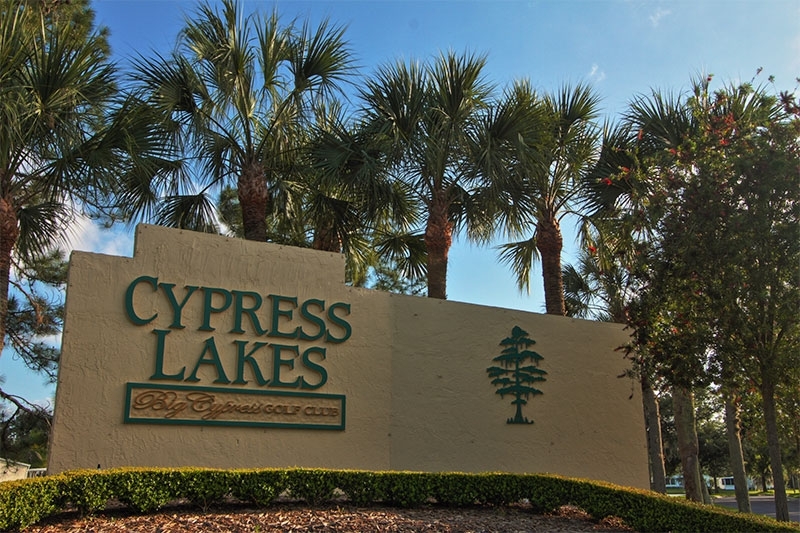 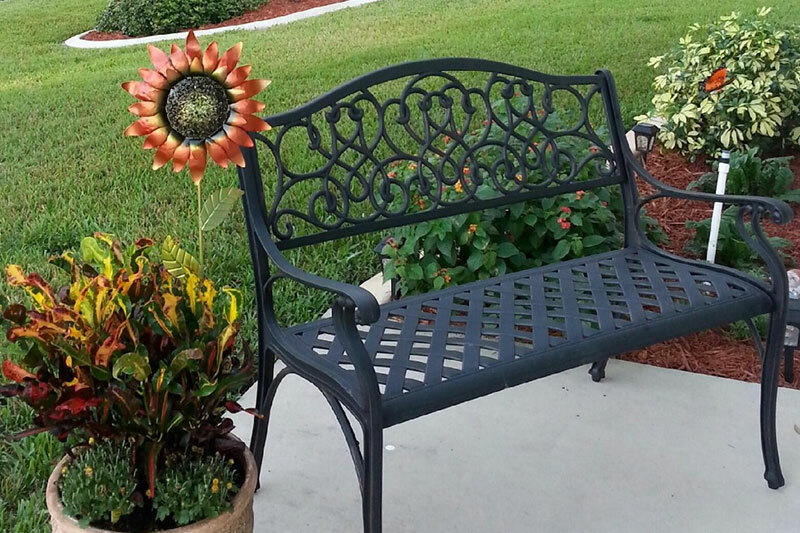 For more information, contact Cypress Lakes in Central FL today.